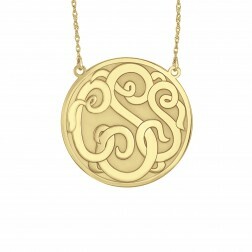 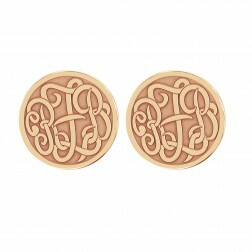 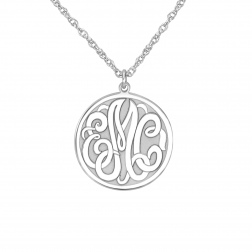 Design your personal logo with a recessed monogram. 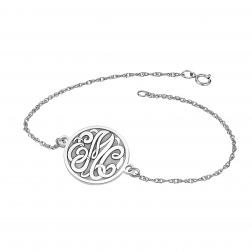 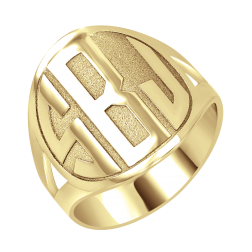 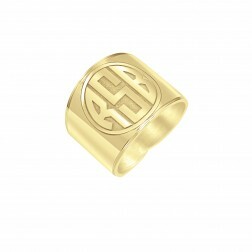 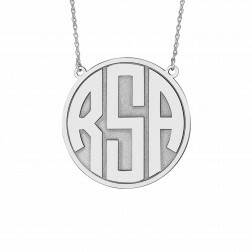 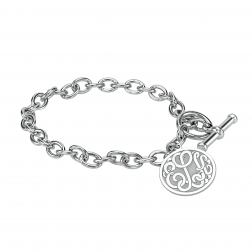 Personalize your two or three initials into an exquisite high-quality monogram ring, necklace, pendant, bracelet or earrings. 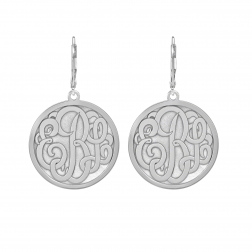 Choose your favorite monogram font: classic or block in silver and gold.